Home » Mountain Experience » The first school exped of 2017, setting the year alight! The first school exped of 2017, setting the year alight! We recently had the pleasure of working with staff and students from First Point School, Dubai, on their Duke Of Edinburgh International Award Silver and Bronze adventurous journeys. 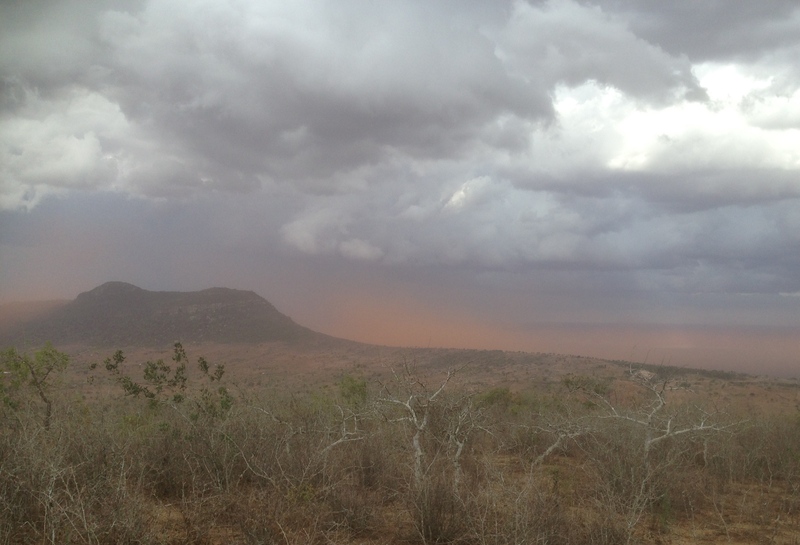 Together with Camps International, we visited the Tsavo area of Kenya where the students planned and undertook group hikes and wild camps over three days and two nights. 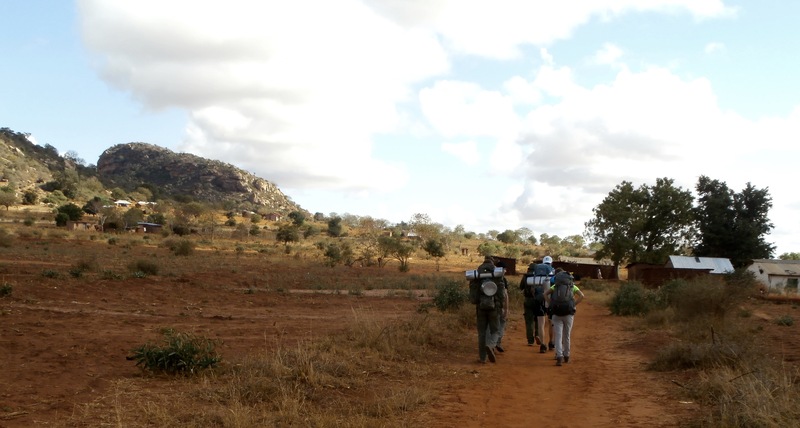 Because of the nature of the terrain and lack of local maps, each team was accompanied by a local ranger who acted as a “silent guide” only showing the way and providing no other support or advice, except security. The students had no access to purpose built campsites and wild camped at pre set locations, cooking local foodstuffs on open wood fires. 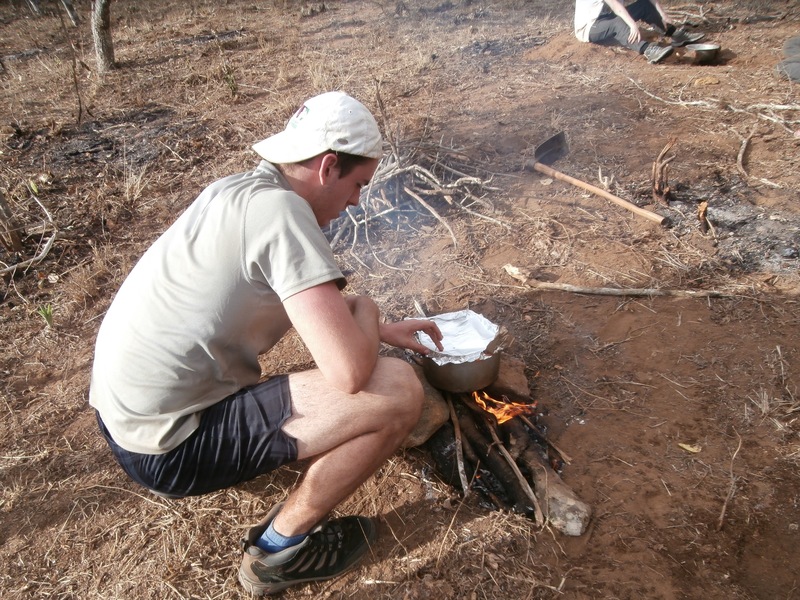 Students collected wood and cooked local food on open fires. The “A” Team consisting of four young men, undertook a series of interviews with people they met during their travels. Their final presentation painted a vivid picture of the accounts they gained of local people’s lifestyles, hopes and ambitions. Team Bundi (Swahili for Owl!) was a mixed gender team of five, and contained a Bronze Level student who’s only opportunity to undertake the award was to accompany an older group on a much longer trek than her level of the award required. Hats off to her for an excellent achievement! Their presentation highlighted the global impact of litter and in particular plastics and it’s links to climate change. All nine students displayed an excellent espirit de corp and successfully completed their journeys in a manner of which they can be justifiably proud! By Mountain Experience in Mountain Experience on 15/04/2017 .